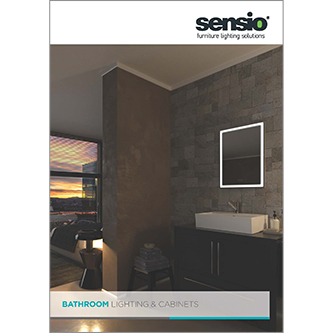 Sensio is a leading supplier of innovative, high quality LED lighting solutions designed specifically for the kitchen, bedroom and bathroom. With our comprehensive product ranges, we strive to offer the lighting solutions you crave to transform your home into the perfect haven. 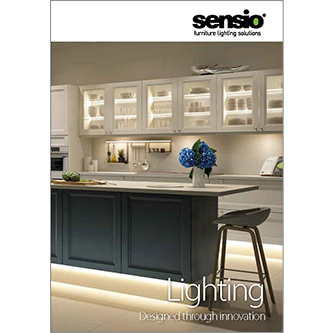 Our brochures contain all of the product information, design idea's and key details which you need, firstly, to have confidence that Sensio are the best choice and secondly, specify the perfect lighting scheme, every time. All of our brochures can be downloaded in PDF format by clicking on the images opposite. If you would like to request a hard copy of a brochure for your business/showroom then please send us an enquiry using our Brochure Request form.